Please join us for some great evenings of soccer as we host FREE clinics designed for your recreational player. 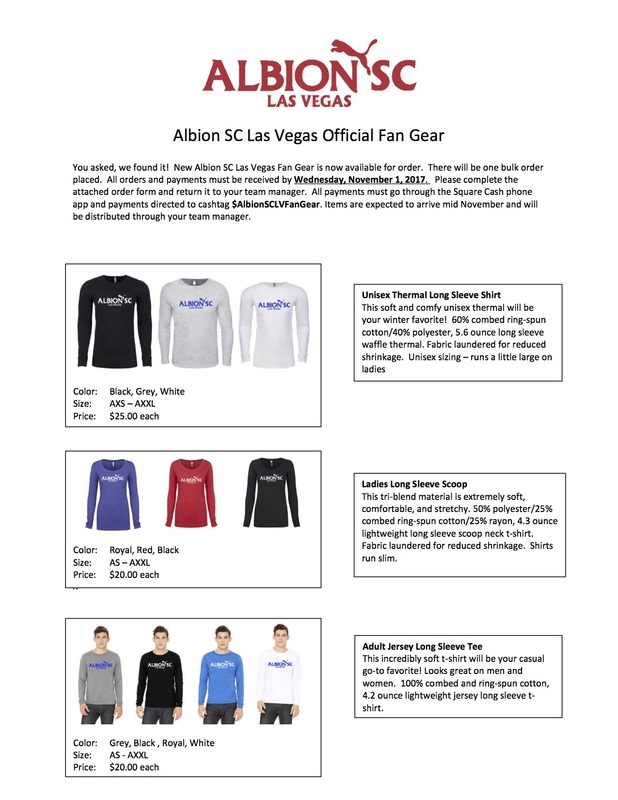 With this clinics, Albion Juniors wants to introduce the game of soccer to children by incorporating movement, beginner exercises, and exploration games all with an emphasis on having fun. It all starts here! Let us know you are coming and sign up now. 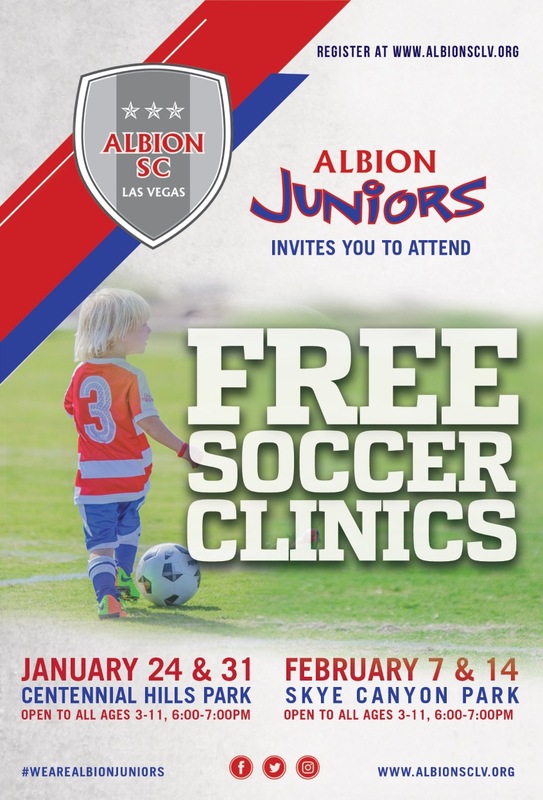 Let us know you are coming and sign up here for any of our 4 free Soccer Clinics!